The pair show off Nelson’s home studio, where the band have recorded several projects over the years, and display a variety of gear in the facility as part of their Guitar World magazine tour. 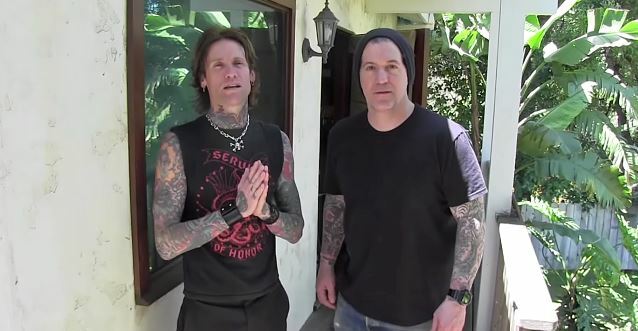 Buckcherry recently premiered the video for “Bring It On Back”, the lead single from the forthcoming project, which will be released on the group’s own label, F Bomb Records. Todd found inspiration for the tune in something he does outside of the band.